Leidos (NYSE: LDOS) has been awarded a potential five-year, $170 million contract to help the Defense Threat Reduction Agency conduct outreach, research and training efforts as part of DTRA’s cooperative biological engagement and threat reduction programs. The company said Wednesday it will support both programs through the Scientific & Technical Engagement Partnership and collaborate with other companies, non-governmental organizations, research institutions and scientists to create collaborative research programs abroad. Leidos and its collaborators will also offer specialized training services in the areas of laboratory research, containment facilities engineering, emergency response, disease outbreak field surveillance and response and public health preparedness under the contract. 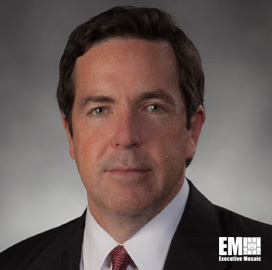 “The international assistance provided under this contract will strengthen U.S. government international outreach in countering threats posed by weapons of mass destruction, particularly biological weapons,” said Tim Reardon, president of Leidos’ defense and intelligence business. Reardon added that outreach, training and research initiatives will work to help U.S. and its allies counter chemical, biological, radiological, nuclear and explosive threats worldwide. The single-award contract contains one base year and four option years. 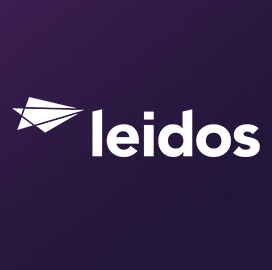 Leidos said it will perform work primarily in Northern Virginia and internationally in various combatant command areas of responsibility.